Bream Orchards LLC is a third generation wholesale fresh fruit farm in the heart of Adams County, Pennsylvania. 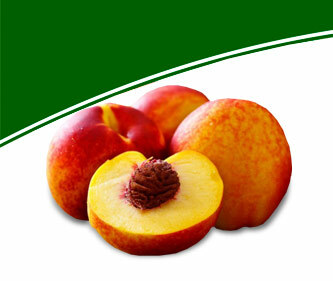 The Bream family has over 95 years experience, as growers, packers and shippers, of apple and peaches. And the fourth generation is in place, to continue growing the business and exceptional fruit for years to come. Bream Orchards sells fruit to a wide range of wholesale customers; from grocery chains, school lunch programs, institutional food services, to roadside farm stands and processors. 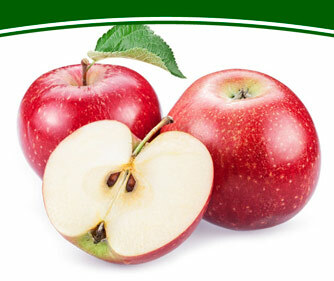 Our fruit has been sold throughout the east coast, into the mid-west and overseas. 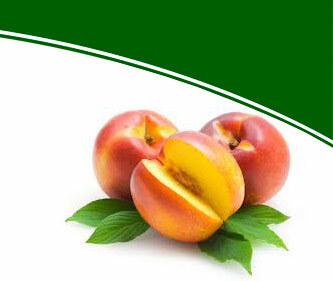 Where possible, we can deliver the fruit with our own refrigerated fleet.